In 2002, I lived in the heart of corn-fed Michigan. 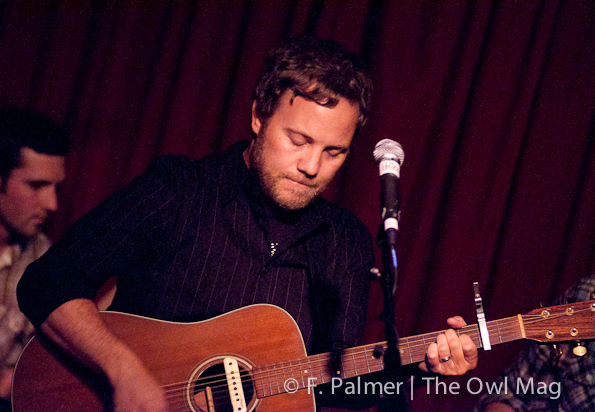 This, the year Rogue Wave hit the scene, the thought of the west coast to me was nothing more than a beachy, wavy dream, accompanied by the smooth sounds of Zach Rogue’s voice and the band’s Nor-Cal indie sound. Oh how fantastic it is that nine years later, on the eve of my 26th year of being alive, I find myself in a small bar called Hotel Café in Hollywood, California enjoying Zach Rogue’s new project, Release the Sunbird. 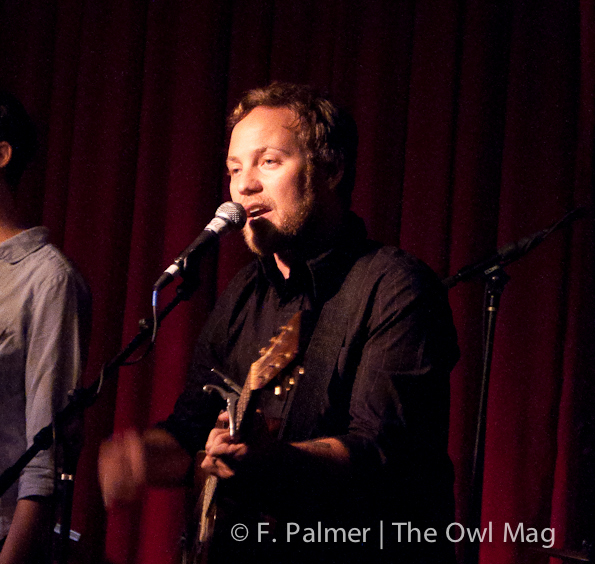 As they took the stage, Zach proudly proclaimed that this was their first-ever live show, which was in support of the release of their first album, Come Back to Us. Uh-oh, this might not go well. Luckily, all concerns vanished with the first note. Although this was their first time publically playing together, Release the Sunbird came across as a group who had been playing together for ages. There was chemistry on stage that you sometimes can’t even experience with bands that have been together for years. Each tune flowed into the next, with some witty banter interjected in-between. Much like the album, the set list was well thought out and if you were really into it, carried you through a wave of emotion that was intensified by the complete and utter passion of the artists on stage. I particularly enjoyed bassist Kenny Childers rocking out with an enthusiastic pseudo-head bang with every track. 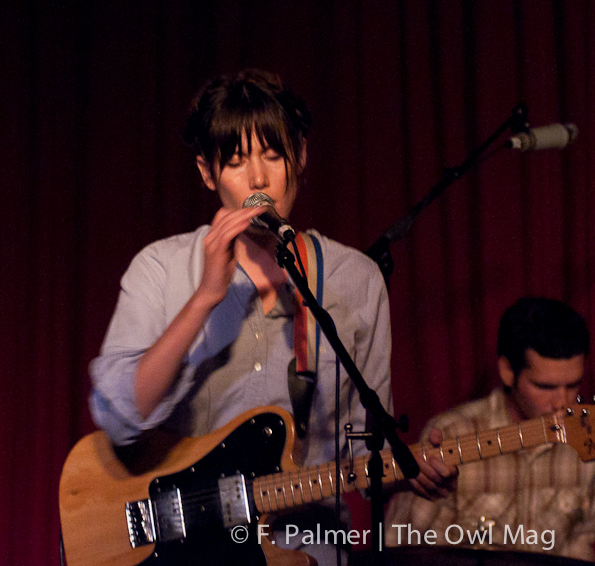 Also, I think I might be in love with Kate Long, who’s innocent yet, sultry vocals added a new dimension to the sound. You might expect this side project to be an extension of Rogue Wave, and while Zach’s voice is instantly identifiable it really takes the sound we’ve come to know and love and twists it into something all its own. Vocal harmonies, extra synths, organ, all grooving by a group of very passionate professionals is a humbling experience that constantly calls the hairs on the back of your neck to attention. They’re not playing too many shows at this time, but if you’re fortunate enough to have Release the Sunbird play close to you, they’re a must see. Especially if you’re in the mood for an enthusiastically relaxing experience brought to you by a group of artists who clearly live to love their craft. I’ll even go as far as saying this is the best show I’ve seen this year.